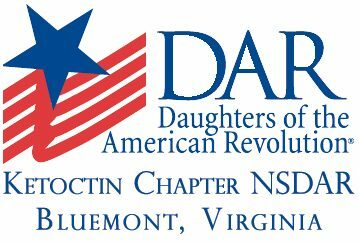 The Ketoctin Chapter NSDAR is the sponsor of the Reverend John Marks Society, Children of the American Revolution. Organized in 2011, the chapter is named for John Marks, a former pastor of Ketoctin Church in Round Hill, Virginia. Reverend Marks was instrumental in Loudoun County during the American Revolution, furnishing the largest number of soldiers to Washington’s Army out of any county in Virginia. 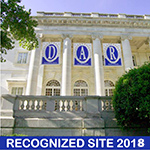 For more information on the National Society of Children of the American Revolution please visit: www.nscar.org. 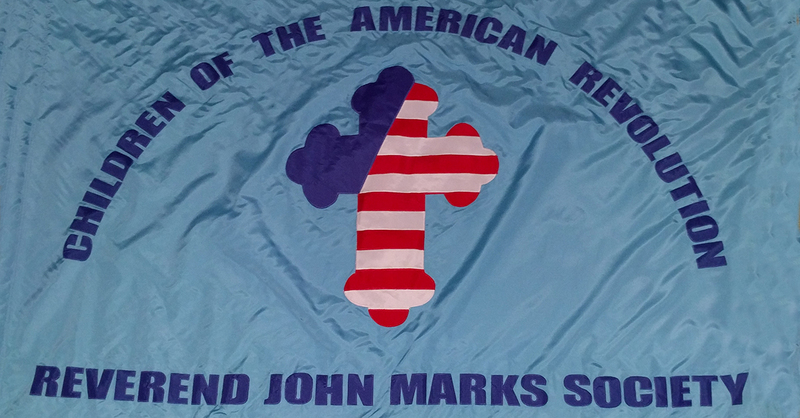 For information on the Reverend John Marks Society please email us.